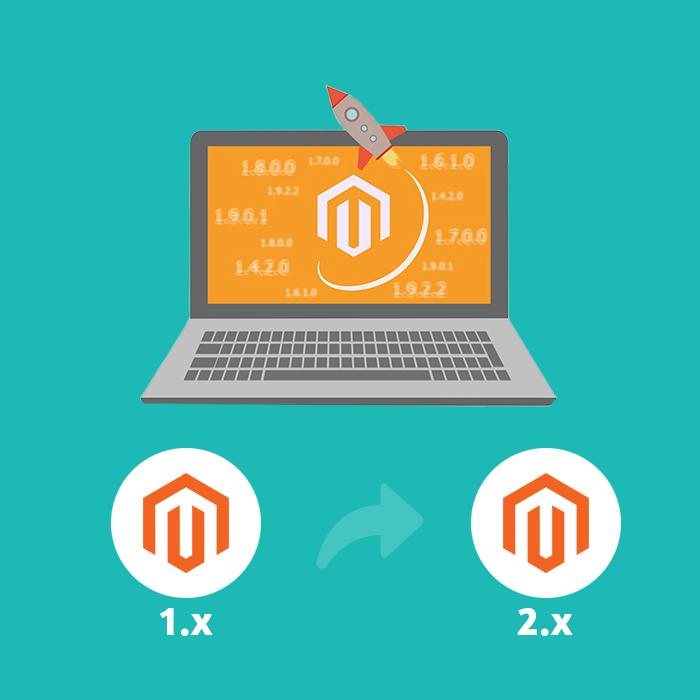 The calculator provides a simple understanding of the approximate cost of moving from your old eCommerce platform to Magento 2. Why migrating from Magento 1 to Magento 2? Multiple solutions targeted on performance issues. Now Magento 2 officially support unlimited horizontal scaling. Simplified checkout. One of the main sales sensitive features – very simple order creation process. Varnish is out of the box. It means Magento 2 is now fully cached by default. Your website literally flies. Smart Search. Magento 2 is now ready for ElasticSearch and allows for any product listing customisations. All the new solutions emerge for Magento 2. Support of Magento 1 will cease in 2019. That’s not a long way to go!